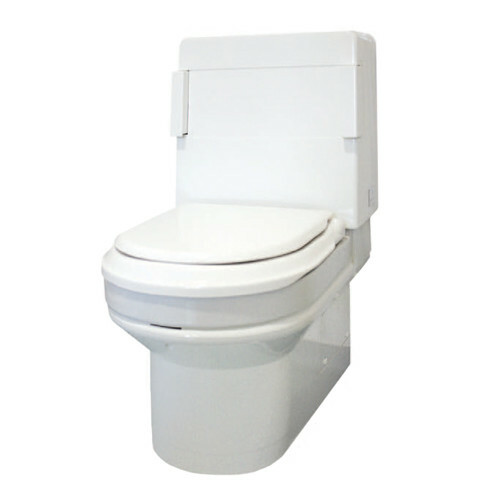 OpeMed offers a comprehensive range of assisted toilets designed to meet varying individual needs. 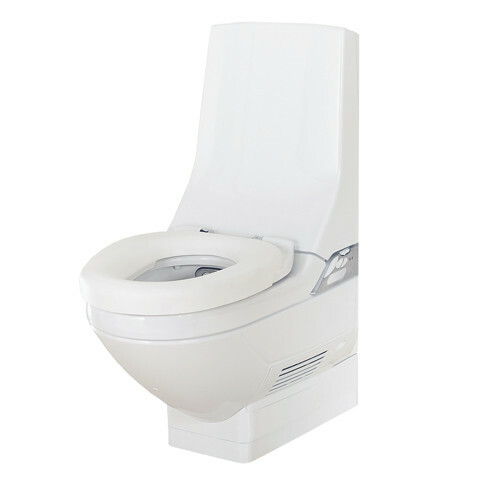 From bariatric and freestanding options, to models with douching and drying functionality, our toilets are designed to bring independence and dignity to people who require specialist help. Our toilets can be used by able and disabled people, with remote control, automatic and hands-free options. Whatever the make or model, all our disabled toilets are designed with hygiene and safety as paramount.